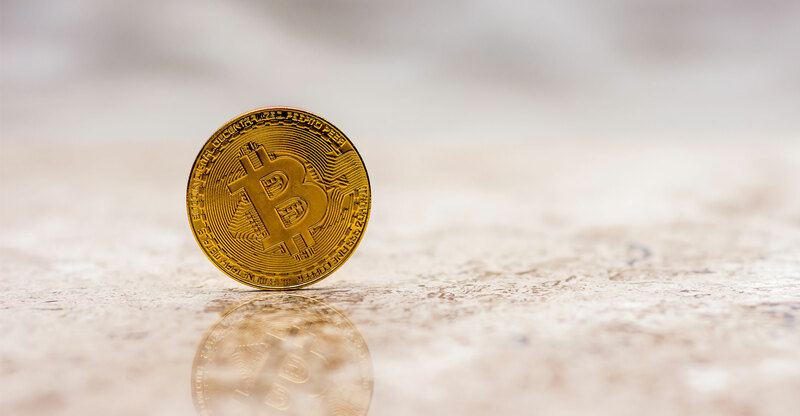 A unit of the South African Police Service said it’s started an investigation into an alleged cryptocurrency investment fraud that has affected more than 28 000 people and led to losses of more than R1bn. The allegations involve “BitCaw Trading Company, commonly known as BTC Global”, the police unit said in an e-mailed statement on Friday. “BitCaw Trading was not involved in the BTC Global scam and we are shocked to see our name connected with it,” Andrew Caw, who set up BitCaw Trading, said in messages via Facebook on Friday. “BitCaw Trading assists people with buying and selling bitcoin as well as other bitcoin-related services. We do not manage third-party money or offer any kind of investment” and BitCaw didn’t set up BTC Global, he said. BTC Global’s services are suspended, according to that company’s website. In a statement on the site it blames its financial woes on a former employee. No contact details are given for BTC Global.